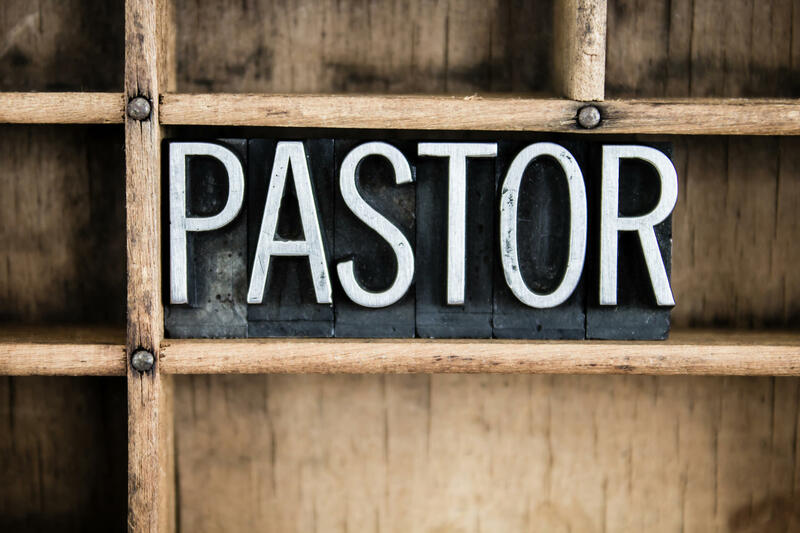 Do You Know Why 1,500 Pastors A Month Are Quitting & How Subtly This Happens? The 10 Key Reasons Why Pastors Burnout - FREE PDF Report. After over 60 years of ministry involvement & over 60 years of successful marriage, while raising up many proven leaders, counseling thousands & building a church of many thousands - 2 Pastors, Lee & Mark share how & why pastors burnout & the 10 simple solutions! Get your free report, including both the reasons & the solutions to help pastors & leaders avoid burnout, Prosper, Grow & Enjoy! Plus, a Free BONUS video series on Avoiding Burnout & Thriving Instead - delivered privately, directly to your inbox.